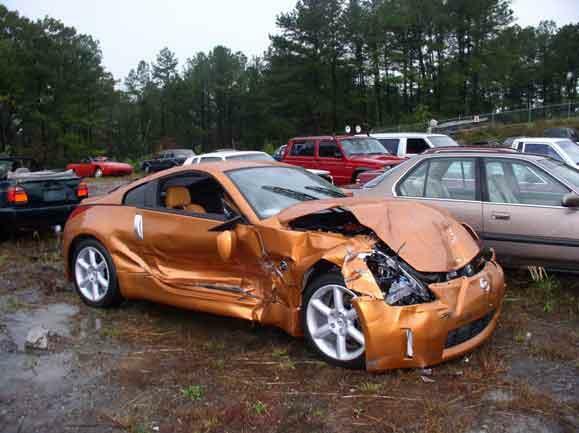 Welcome to Auckland cars wrecker online gateway to get rid of used, damaged or old cars. 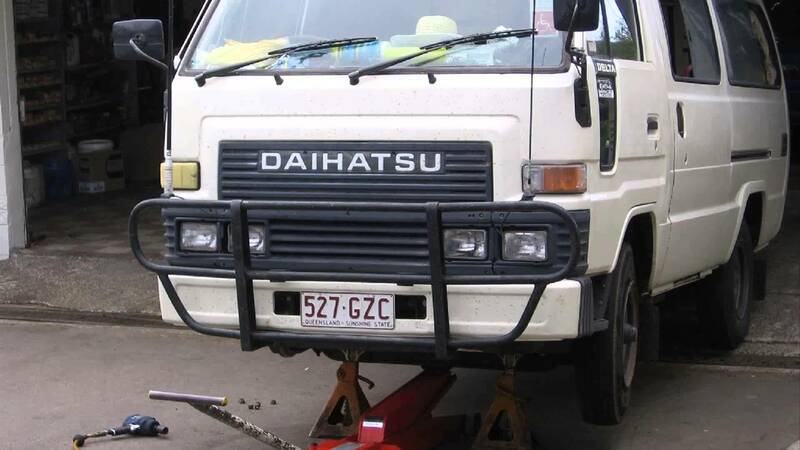 We are an Auckland based scrap car removal company. Car Scrappers Auckland is one of the leading scrap car collection services in Auckland, New Zealand. In-depth legal knowledge and experience in commercial activities help us to sustain the recycling of junk cars. 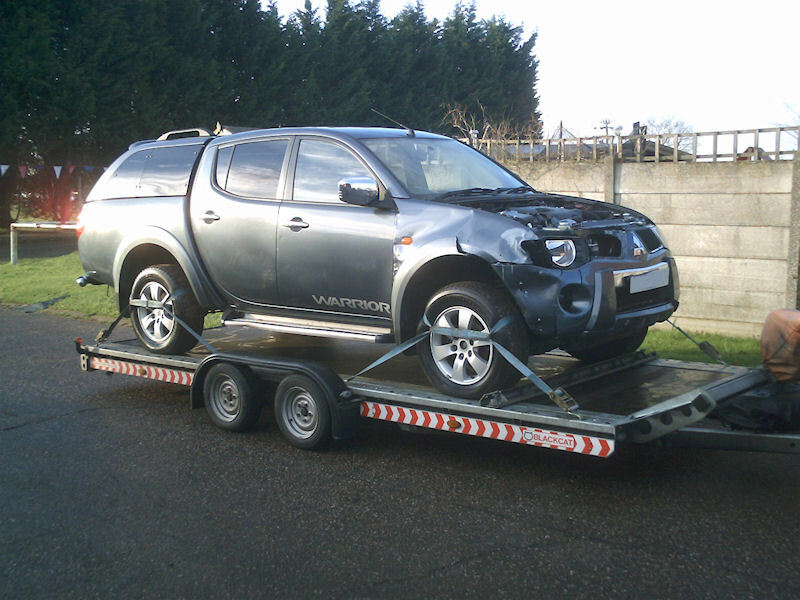 With our fast and improved scrap car services, you can get a quote today by just speaking to our scrap car experts. What makes Car Scrappers Auckland so special? Our cash for cars experts will offer you lucrative cash for cars deal and if you’re happy with the price we offer you, we’ll arrange FREE car collection and handle all legal paperwork, so you don’t need to worry at all. When the financial burden of your vehicle is just too much to deal with, or you have a vehicle that no longer serves its purpose, Car Scrappers Auckland will buy your vehicle. We are a cash for secondhand cars company that services all suburbs in Auckland, including: Takapuna, Silverdale, Henderson, Papakura, Waitakere, east Auckland, South Auckland, Manurewa, WestAuckland, Whangarei and Huntly. We don’t deny a vehicle owner a cash offer on their vehicle because of the make, model, age or condition of their vehicle. We buy all makes, models, ages and conditions of vehicles. We remove all the cars for FREE and we take care of the paper work for free. For more information relating to the paper work visit NZTA. Being the expert car buyers and wreckers, we buy every condition of a vehicle. This entry was posted in auto salvage and tagged 4x4 Scrappers Auckland, Accident, Body Damaged, Broken, car dismantlers, Car Scrappers, Car Scrappers Auckland, Car Scrappers Auckland east, Car Scrappers Auckland south, Car Scrappers Auckland west, Car Scrappers buy junk cars, Car Scrappers Manukau, Car Scrappers NORTH shore, Car Scrappers Otara, Car Scrappers pay cash, Car Scrappers Tamaki, Car Scrapping yard, car wreckers, Dinged and Dented, Fire, Flooded, High Mileage, Junk, Low Mileage, Mechanical Problems, Rusted, Salvage, Scrap, truckScrappers Auckland, Used, van Scrappers Auckland, Wrecked on May 18, 2017 by Cars Wrecker.